Following my UK test ride on the CRF a few weeks later I bought a lightly used one blind off San Diego Craigslist and got it trucked to Phoenix. 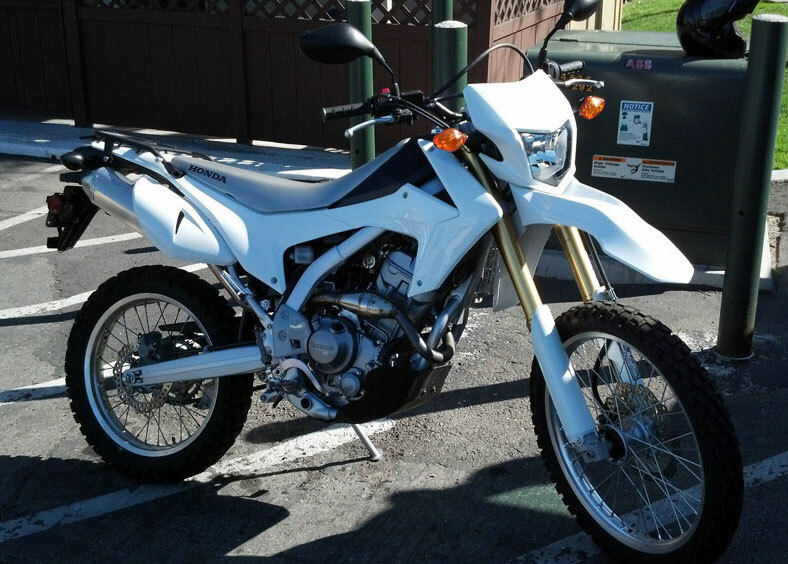 CRF’s had sold well in the US and were getting hard to find new at the time, but $4500 got me one with under 1000 miles and about $1000 of accessories, including what looks like a BDSB Stage 1 kit (pipe, fuel programmer, 13T), Shorei battery, bash plate, tail rack and maybe some other bits too. As you can see the first owner swapped the red plastics for ‘export white’ which suits me fine. Buying barely used seem by far the best way to go. New with taxes was actually way over $5000 with $1000 of depreciation right there before you spend a typical $1000+ to get it in shape for dirt touring. 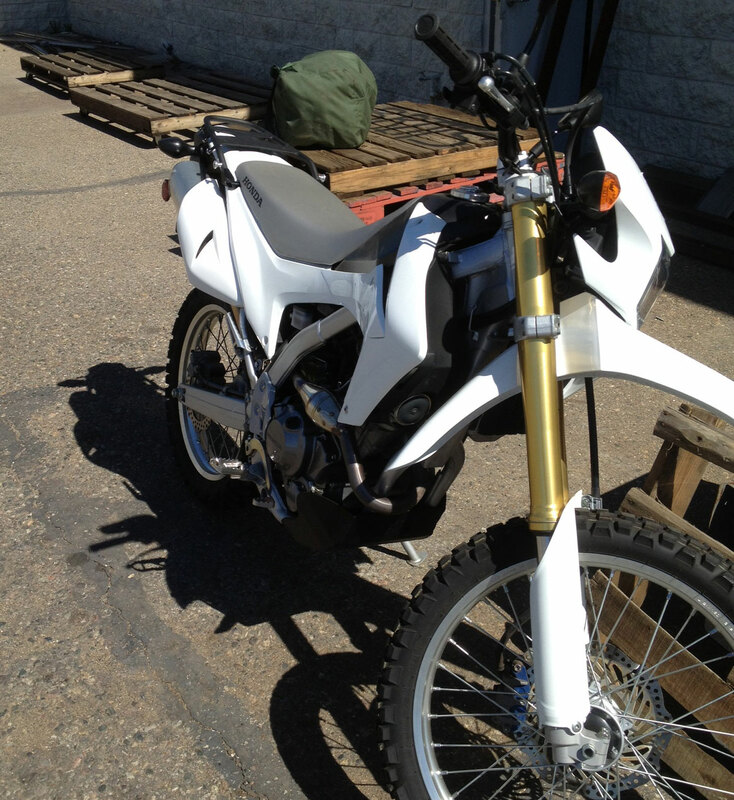 While I was looking for a machine I was kindly offered the loan of a near-new XR650L by Scott Brady at Overland Int. (publishers of Overland Journal which I write for occasionally). But having used an XRL for Desert Riders some ten years ago (left) I felt that was too much like going backwards. 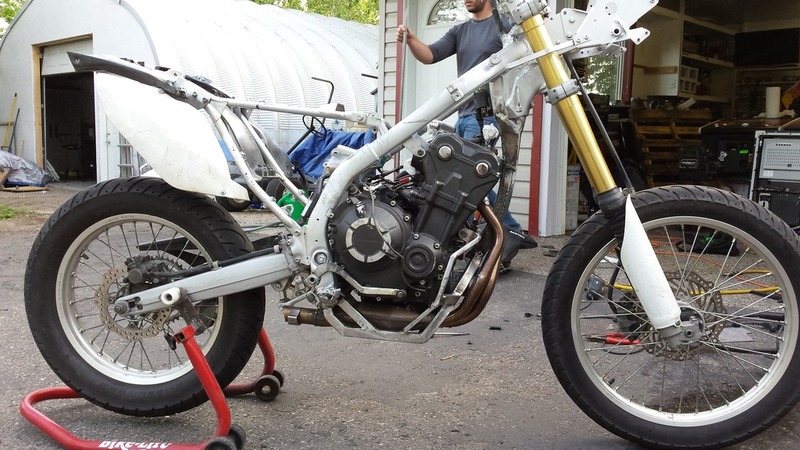 For me the point with AMH project bikes is to try new stuff or new ways of doing things. The other option was getting a used 650 Xchallenge (right) for about $5500. 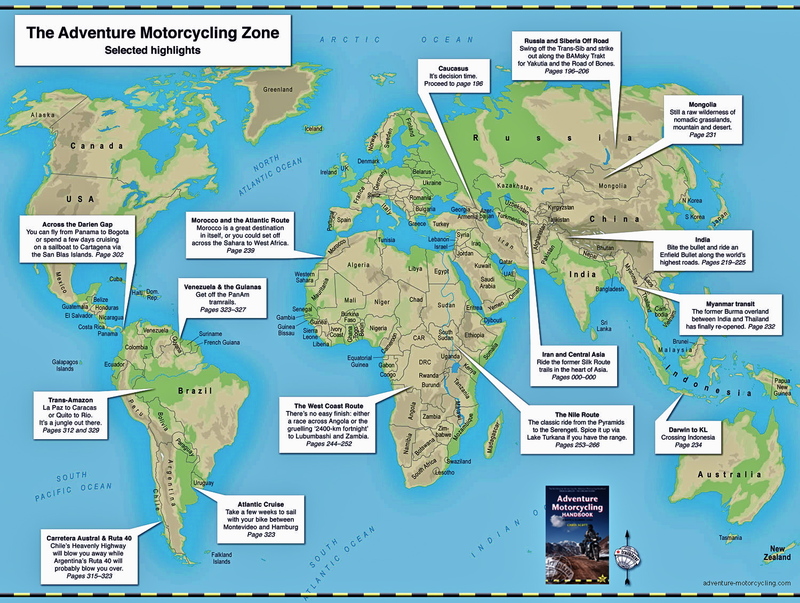 I suspect they’re much under-rated but a scan of what happens when they’re not made it a bit of gamble to simply fly in, load up and ride off into the southwestern deserts, hoping for the best and with no support to speak of. (Since then I bought an Country in the UK). 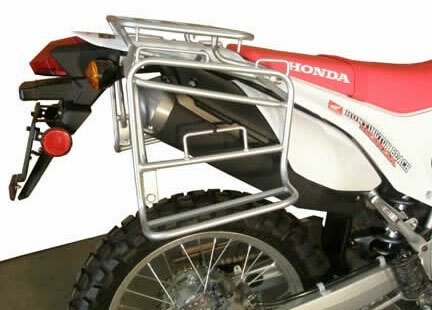 With the little Honda 250 I have no such reliability worries, even if the usual calamities can befall me. I was also considering trying to get my hands on the opposite extreme to a CRF, a CB500X (left) but jumped the gun – it’s not out till May. 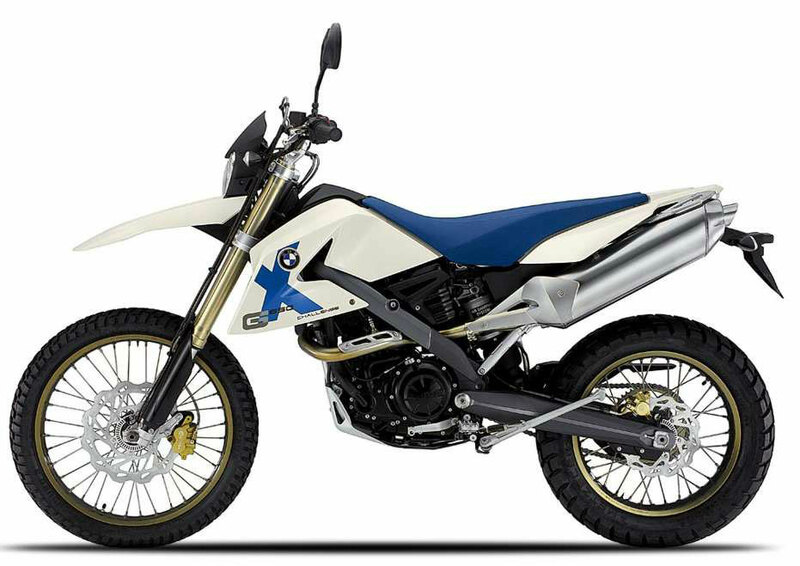 According to stats it’s said to be significantly lighter than the flashier NC700X which has been out a while, but with a pair of K60s the 500X would most likely be quite tolerable on the sort of dirt I plan to ride, while undoubtably being an armchair on the blacktop. It is of course a 21st-century iteration of my GS500-R project bike; a mid-sized adventursome twin – and allegedly ‘all the bike you need’. 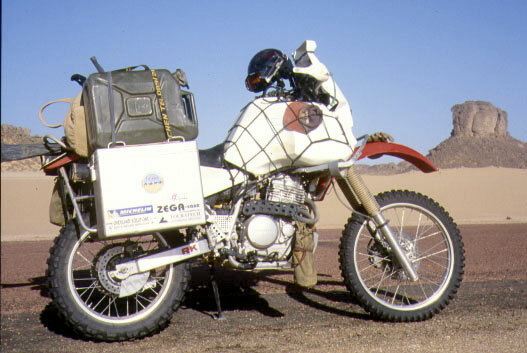 Hauling the Suzuki over to the US to put it through its paces was the original plan, but the cost of getting it there and the need to bring it back would have more than the bike’s worth, unless I was heading on to South America. 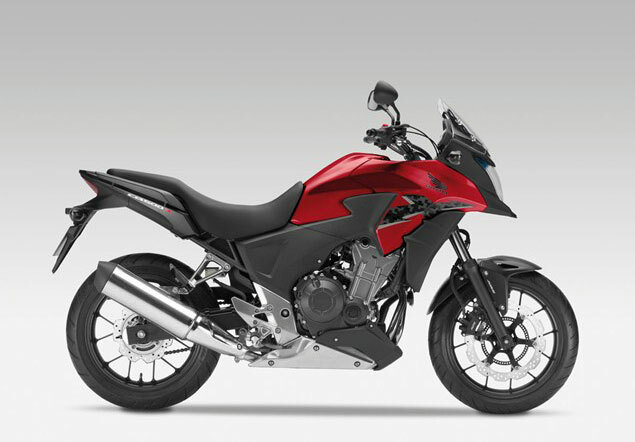 Fast forward three years and I bought a CB500X. I was also told of this guy who put a 500X motor in a CRF frame (left). What will these bikers think of next! 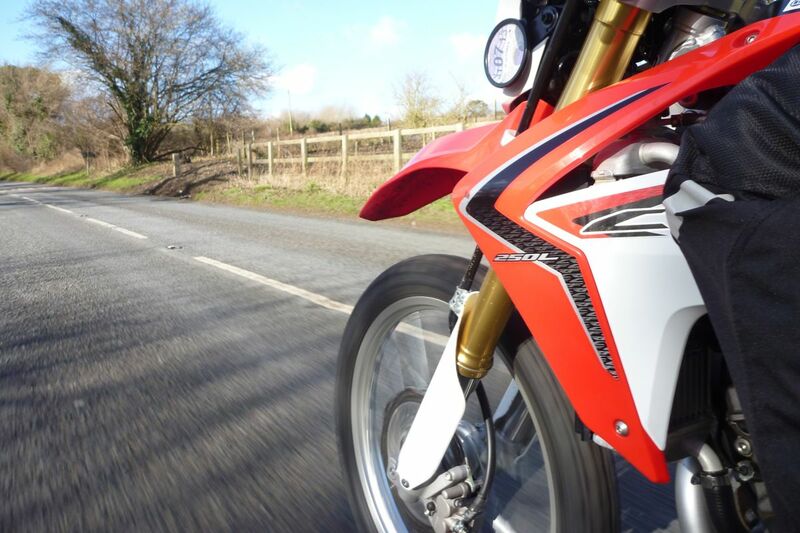 But will the 250 CRF be enough of a do-it-all travel bike? At least I can convince myself that no reasonable trail need hold me back and am already cooking up killer routes in the Sahara should I bring it back. The combination of light weight, reliability, enough power and excellent economy is unbeatable out there, while I like to think it’ll do the business on the highway. 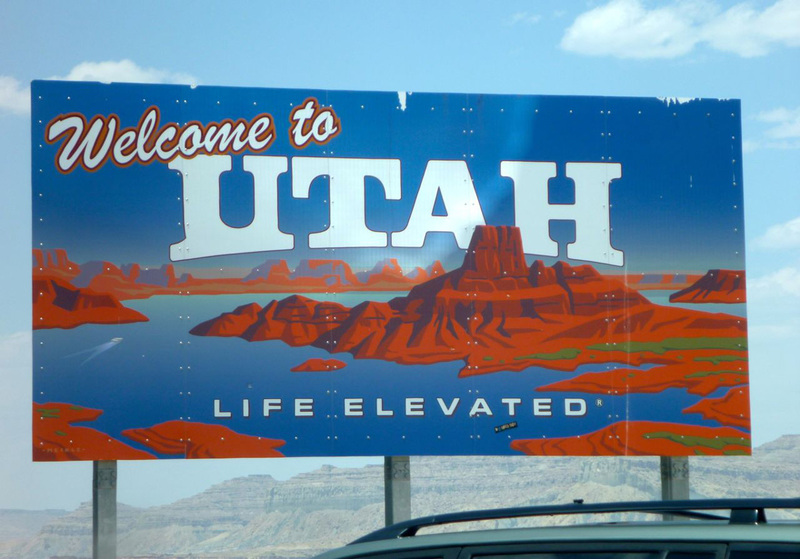 The trick will be to cruise the backroads and enjoy the view, between the off-road spells. 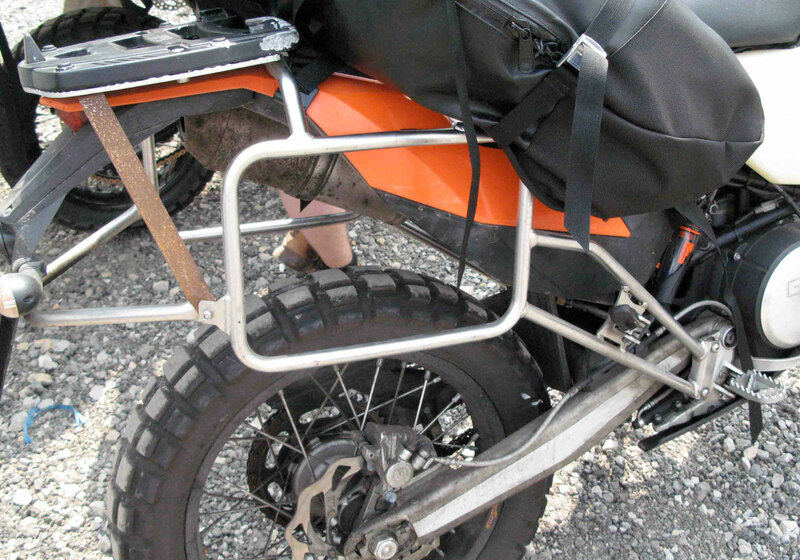 make a pannier rack to keep my Magadans in place – something not at all like the Sequoia rack (right) currently sold by crfsonly but something more like this. I’ve also been sent a TrailTech Vapor. I liked their Voyager unit on my GS-R except for the token GPS element which is better addressed with a dedicated GPS unit, plus the fact that it couldn’t be quickly removed to avoid theft like most GPS units or similar gadgets. Among the Vapor’s functions are ambient- and water temperatures, a rev counter (missing on a CRF) and a very accurate wheel-calibrated speedo/odo. It tells the time too. The OE tank is just 7.83L or 2.07 US gallons. 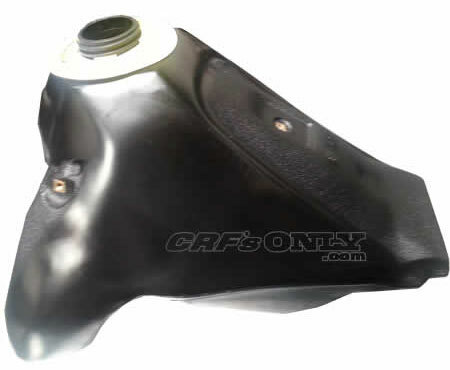 Long after I came back an IMS tank for the Honda came out in October 2013 but our friend Rick Ramsey has proved that at 2.95US or 11.16L it’s only about 3.33L or 42.5% bigger than standard. For $270 and all the faffing that wasn’t useful enough for me so I’ll make use of a 10-litre fuel bag I have knocking about. 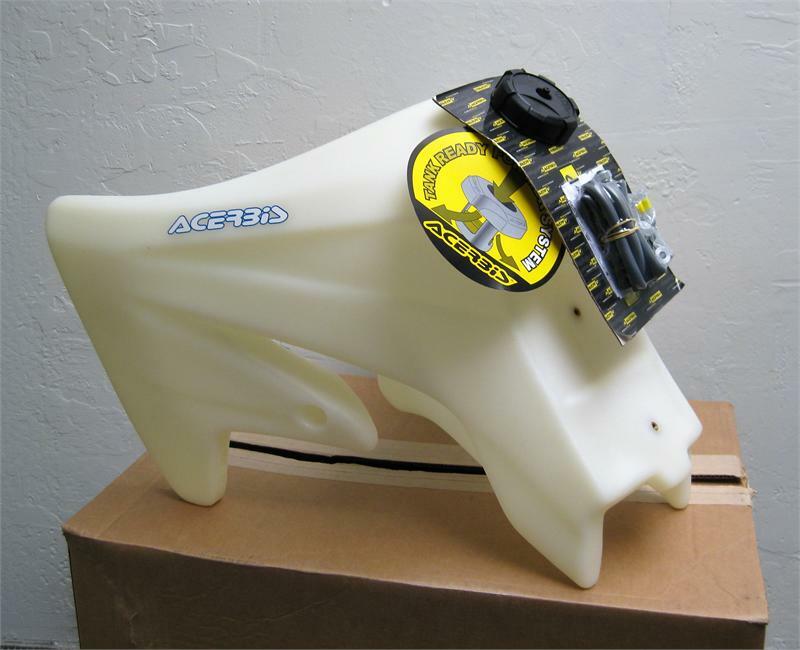 That may not prove to be so neat so I might try and get hold of a used OE tank (left) to weld up into something bigger, or see if some other 4gal+ tanks can be made to fit, like the 18-litre Acerbis unit (right) for the CRF450X which has a vaguely similar layout. I plan to give the original seat a go too. I can’t think it’ll do the job over 3000 miles or more, but while in the US I’ll at least have a chance to get an alternative or adapt it. I may even refit the OE pipe and unplug the efi controller to wring out better fuel economy and a little less noise for the ride. I want to try and squeeze 100mpg out of that thing one time. With the prep done and the bike licensed and insured, I’ll head up to Tacoma for presentation at South Sound BMW via a bit of Trans Am Trail through the Black Rock Desert. After Tacoma I have another couple of talks in North Cal and once they’re all done I can come back towards southeast Utah. 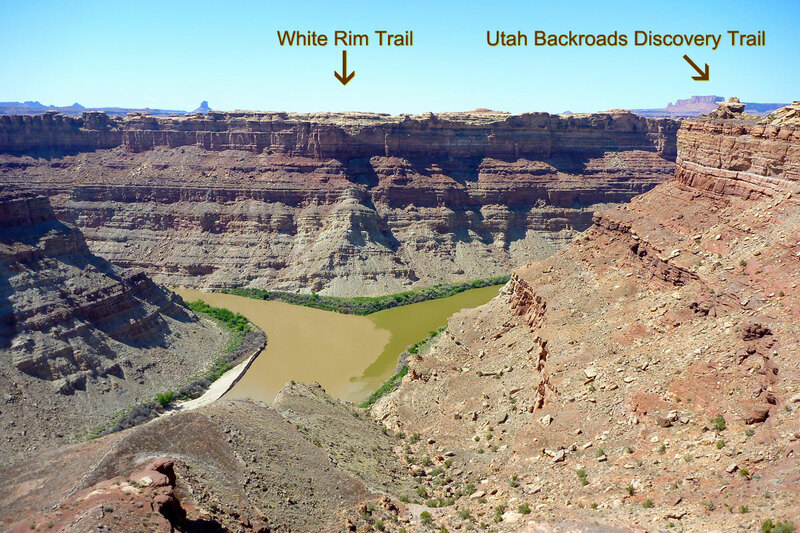 Plan here is to explore some slickrock trails including the famous White Rim, then hop over the Colorado river (left) and follow the UTBDR south down to Monument Valley (left) via the Lockhart Basin. Whatever happens elsewhere, that’s going to be a fabulous few day’s riding. I’m due at the Overland Expo (right) in mid-May for a few more presentations and book selling, but if there’s time to pack in a bit of Baja then so much the better. That’s the plan; tune in from early April to the end of May to see what I do and how I get on with the CRF. 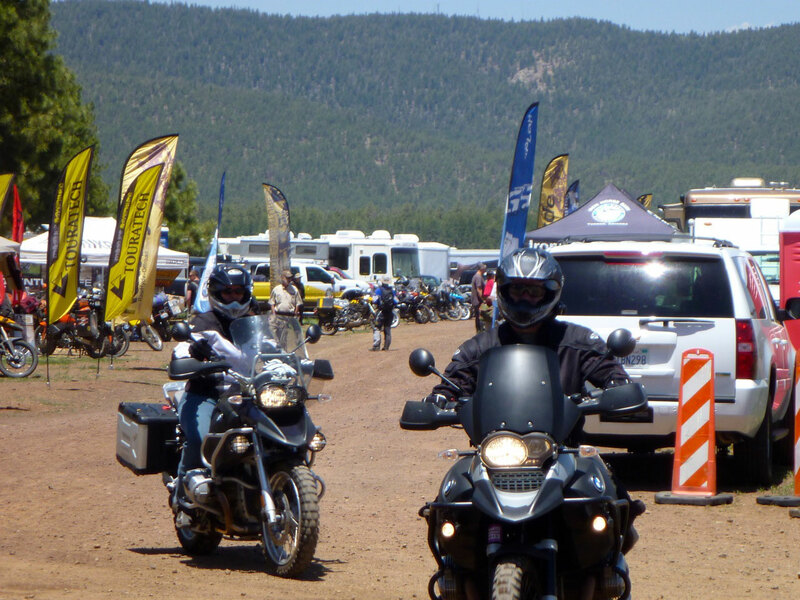 This entry was posted in AMH News, Project Bikes, Project: Honda CRF250L and tagged BMW 650 X-challenge, Honda CB500X, Honda CRF250L, http://www.overlandexpo.com, overland expo 2013, utbdr. Bookmark the permalink.